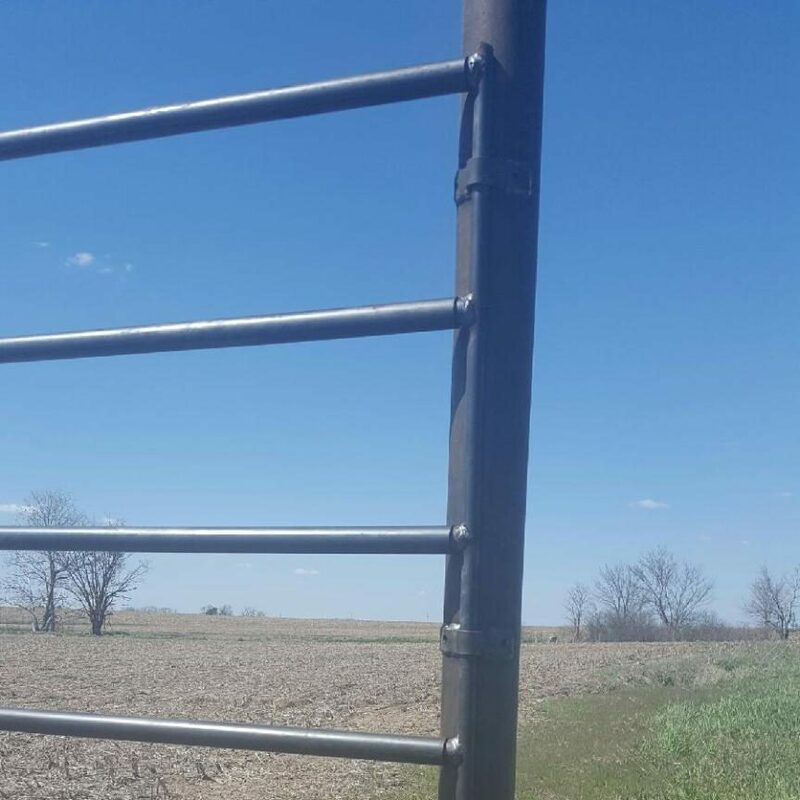 Our continuous fencing is not only rugged and strong, but an attractive, eye-pleasing addition to your farm or ranch. They are offered in 20' sections and in various heights ranging from four to seven horizontal bars. All standard fencing has six solid ¾" rod vertical supports for superior strength, while we also offer a panel with four solid ¾" rod.